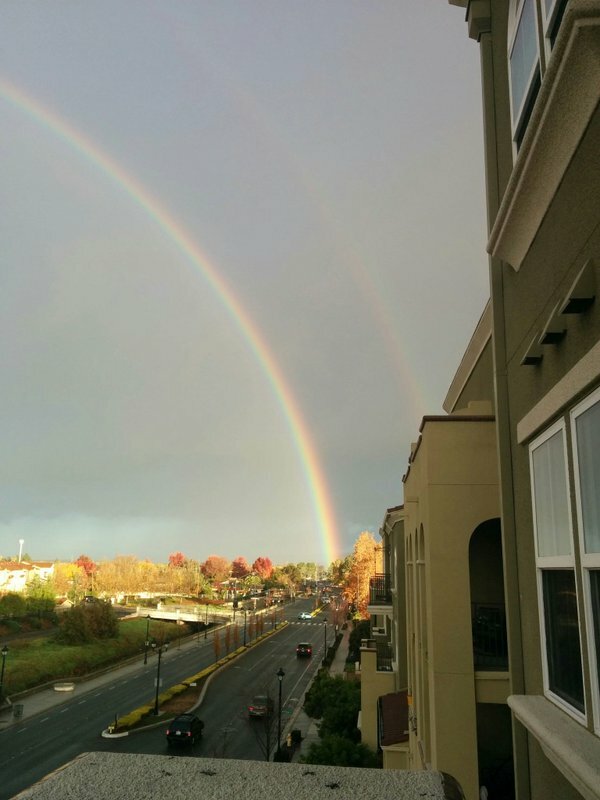 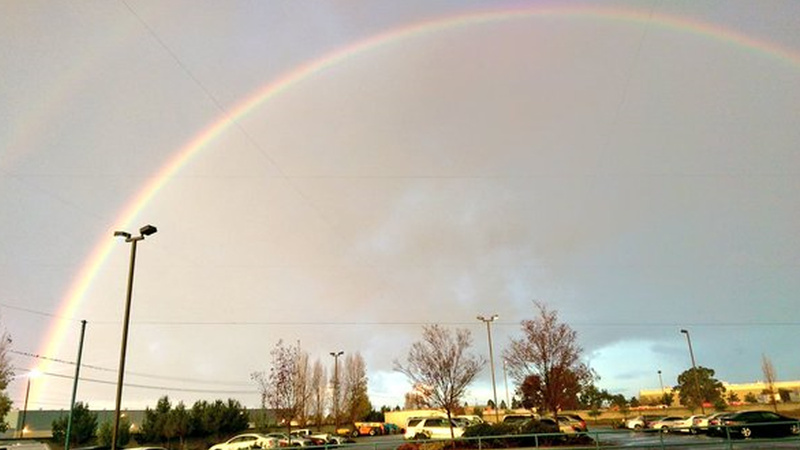 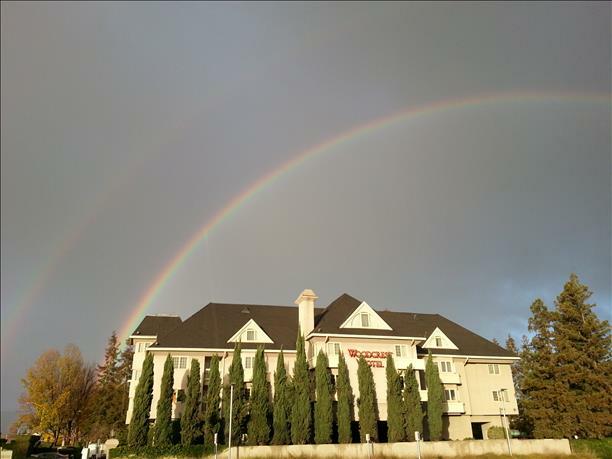 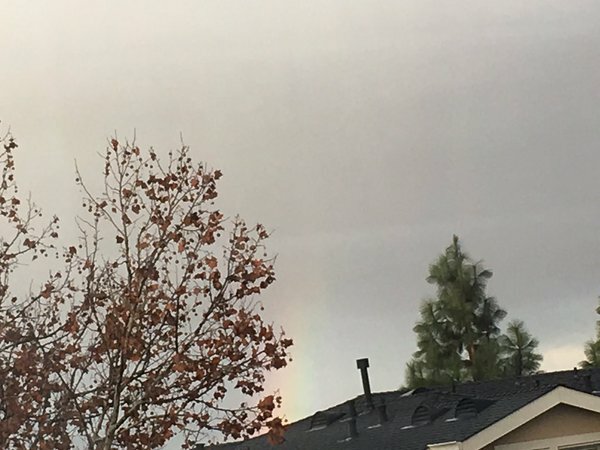 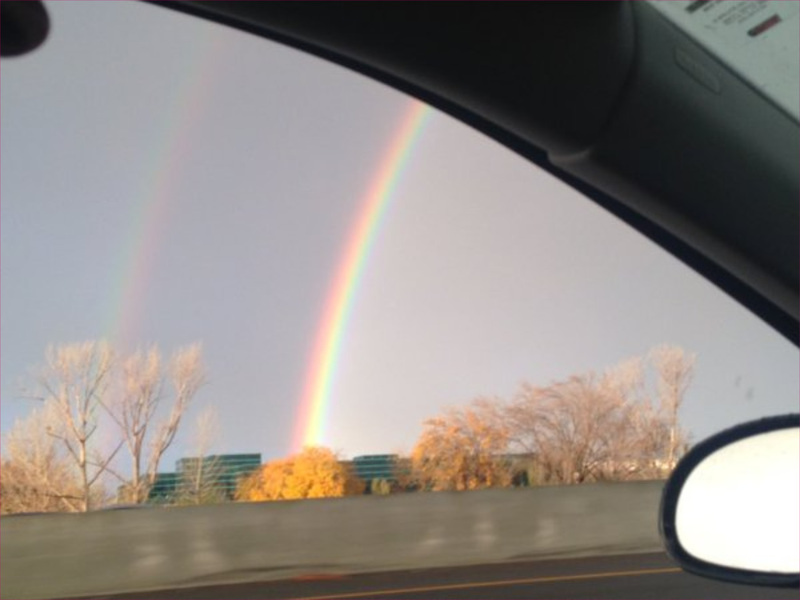 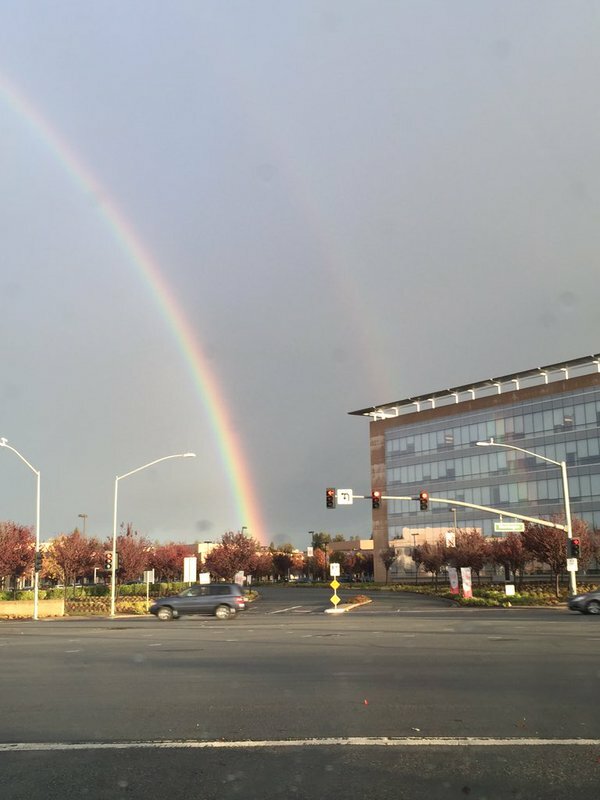 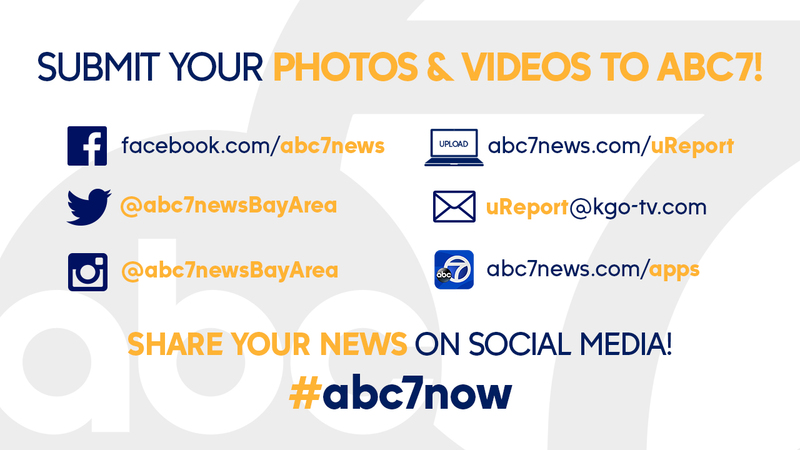 Share your rainbow photos and videos with us by tagging them #abc7now! 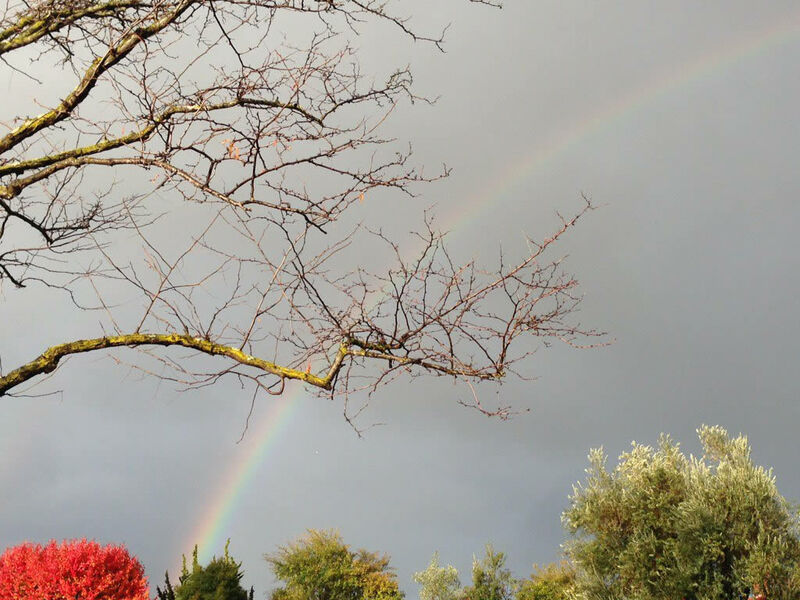 This week's storm has brought some much needed rain. 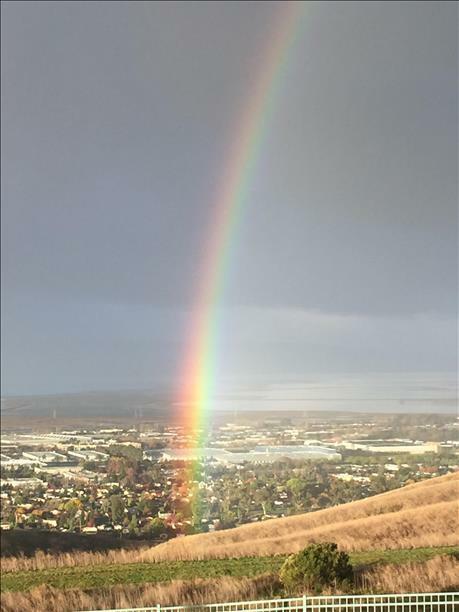 But once the sun came out, so did the rainbows, as captured by many of you around the Bay Area. Tag your photos and videos #abc7now and we may feature them online or on television.